All prices exclude shipping costs. Prices are subject to change without prior notice. Well-supported calibres have a delivery time of 5 – 14-days. Any calibres outside the normal range will have a 30-day delivery time. Ownership of all goods shall not pass to the purchaser until payment of such goods had been made in full. Red-i shall not be held liable or responsible for any loss caused by any delay whatsoever. 6.1 Red-i warrants all goods for a period of one (1) year from date of shipping.  6.2 The Red-i laser is guaranteed against any defects in material and workmanship. 6.3 Damage caused by misuse or abuse is not covered by this warranty. Radiation warnings are placed on documentation, marketing material, the website, etc. Red-i shall not be liable for any loss, damage or destruction caused by laser radiation. 8.1 Red-i reserves the right in its discretion to decline any order and shall not incur any liability or obligation to do so. 8.2 Red-i reserves the right to change the schedule as to the products, the delivery time, shipping charges and price, at any time and at its own discretion.